New server and blog platform! 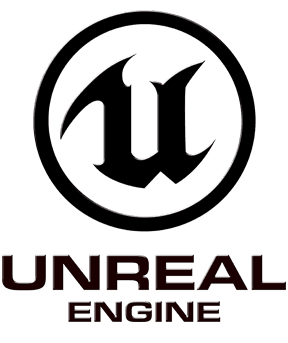 Logo is trademarked by Epic Games. Picked up another dev machine, a PowerPC Mac Mini! 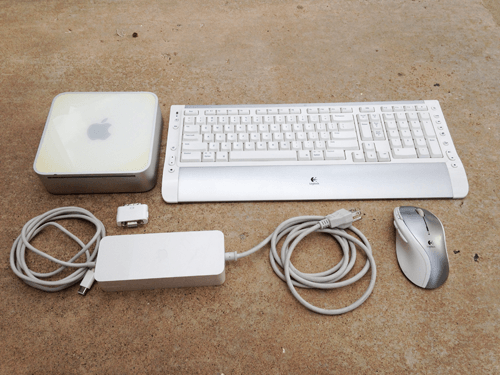 I saw an offer I couldn't refuse on reddit, a PowerPC (PPC) Mac Mini and Logitech mouse and keyboard used for $100. After a week of mulling the idea over, I had to have it. I finally decided to improve this site! I'm getting rid of the default theme and making it a bit more interesting, making it more coder friendly. Working at IllFonic since November 2013! 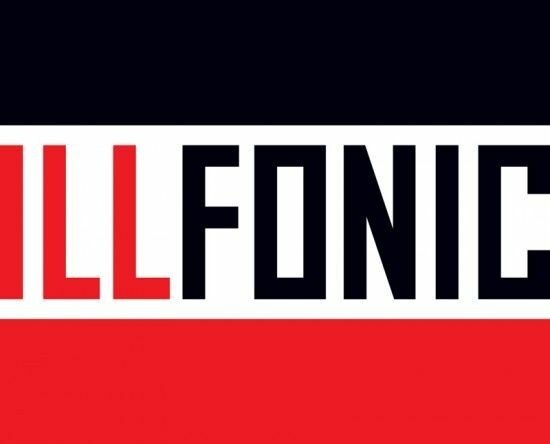 I figure since I posted about my last company, IllFonic deserves of it's own recognition.